In the fall semester IME students participate in an internal case competition. The winner of this internal IME case competition is then given a case from ICBC (Inter-Collegiate Business Competition) at Queens University. Queen's University in Kingston, Ontario. This winning internal IME team then submits this ICBC case to a panel of judges at Queens University in Kingston ON for review (grading). If our IME internal team places high enough (top five) in the nation they are then invited to the Inter-Collegiate Business Competition (I.C.B.C.) held in January at Queens University in Kingston ON! Last year a small scholarship was awarded to the IME team who placed first in our internal portion of the case competition. This was done to recognize the amount of work the winning internal team will put into analyzing and writing the ICBC case to be sent to Queens University for grading while managing all their other life/school commitments. The case provided by ICBC requires the winning internal team to dedicate an enormous amount of time and effort toward the ICBC opportunity; thus the rationale for providing a small scholarship to the individuals winning the initial internal case competition. IME wants to acknowledge the time the winning internal team puts into this additional case (which currently has no other form of recognition). This year (as in years to come) the scholarship will consist of a gift card (for each winning internal case member) from our U of L bookstore, helping students supplement the cost of books and various expenses associated with university life. Winners of the 2018 IME internal case competition, Peter Hurd-Watler (left), Tabby Ndhlovu (middle), and Bill Nkeih (right). The IME class competes in the KPMG Intercampus Case Competition in the spring semester. 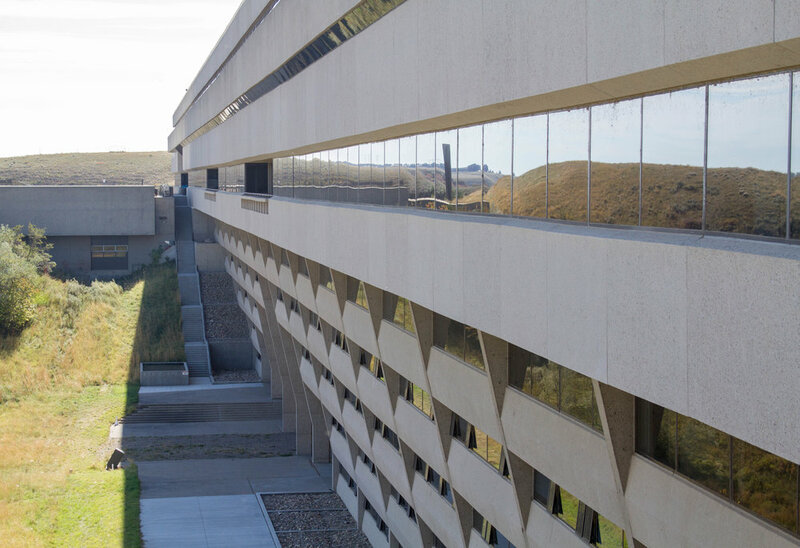 This annual competition allows Management Students at the University of Lethbridge to practice case writing and public speaking, as well as utilize their educational knowledge and network with industry. U of L Lethbridge campus.